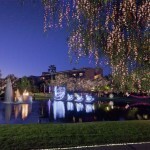 A new cast of holiday characters are flying in from the North Pole to the Fairmont Scottsdale Princess, making “Christmas at the Princess” even more magical, merry and bright. 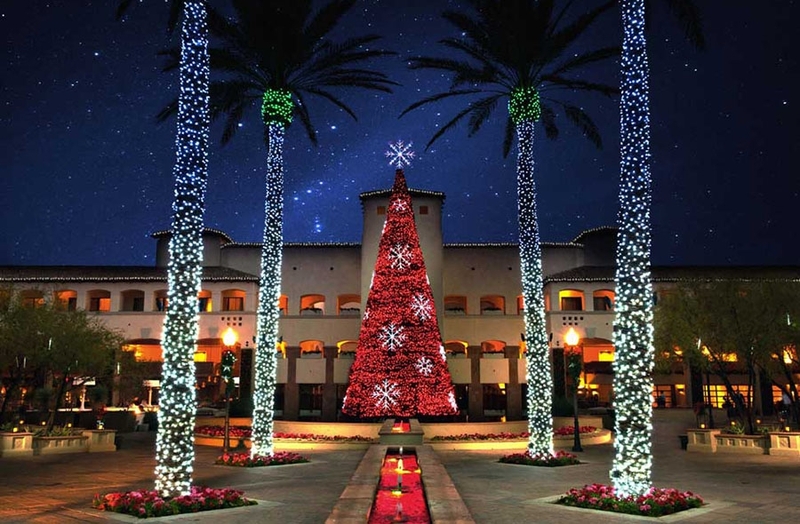 This AAA Five Diamond resort transforms into a winter wonderland during its annual festival, November 19, 2015 – January 3, 2016, glistening with a four-story musical tree, the Desert Ice Rink, Princess Express Train, Lagoon Lights, three new holiday characters – and of course – jolly ol’ St. Nick. The resort is introducing rs who lights the North Pole and is bringing her charm to the resort’s Enchanted Plaza nightly. Her best friend, Peppermint Penguin, has so much fun at the resort’s real ice skating rink. Selfie Elfie is one of Santa’s more mischievous elves and loves photo-bombing visitors taking selfies. 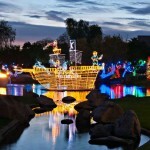 At Lagoon Lights, 2.8 million LED lights illuminate majestic scenes such as graceful swans, a pirate ship, Nessie the Loch Ness Monster, a candy cane forest, a menorah and dreidel, a Nativity Garden and an infinity tunnel capable of 256 million color combinations. 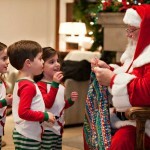 Holiday festivities also include photos with Santa in his workshop, a petting zoo, the S’mores Land campfire pits and a wintery music video show shaped to the resort’s façade. Dining experiences range from Michael Mina’s Bourbon Steak to Toro Latin Restaurant & Rum Bar and La Hacienda by Richard Sandoval. For pampering, Well & Being Spa offers “Let It Glow” pedicures and body treatments, where spa-goers can purchase an ornament benefitting Cox Charities from the Fairmont Tree of Hope. 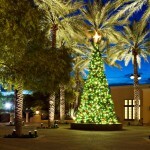 “Christmas at the Princess” is open to the public. 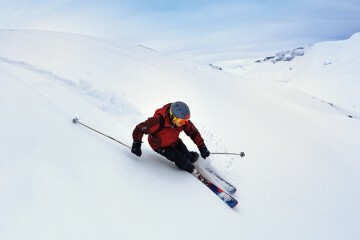 Entrance is complimentary for hotel guests. Entrance fee/parking for non-hotel guests is $30 for self-parking. 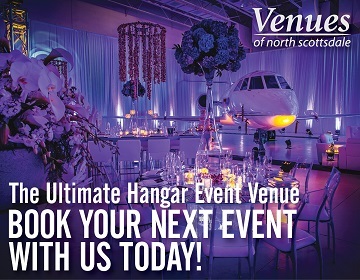 Valet is $40 or complimentary with a $75 purchase in any of the resort’s restaurants. 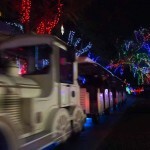 The light shows, Princess Express Train and Carousel are complimentary. Skating and photos with Santa are priced separately. For overnight stays, the Magic Memories package is just one of the popular vacation packages that include added values and holiday extras. 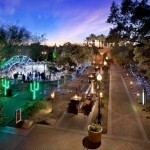 For complete details, please visit www.scottsdaleprincess.com or call (866) 540-4495. 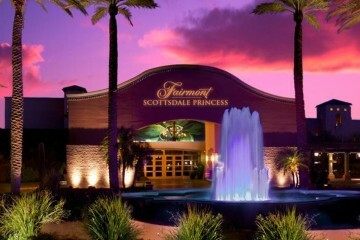 The Fairmont Scottsdale Princess is located at 7575 East Princess Drive in Scottsdale, Arizona.